Soccer balls for promotions, training and professional use are featured in this category. 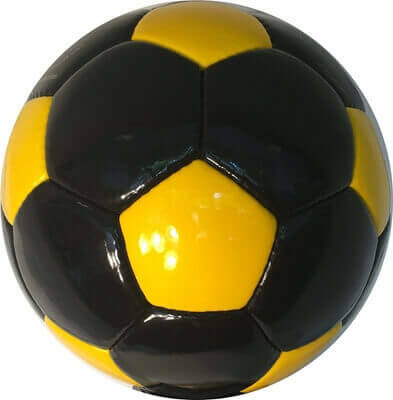 We carry soccer balls in different sizes which are made from several different kinds of synthetic leather, the prices for the balls are based on the material used (synthetic leather, bladder, linnings) and stitching quality. These balls are made from 32, 12 and 6 panels. Balls can be printed in your choice of colors with your logo for custom orders. For non custom orders the balls are shipped as displayed on our website. Please read how to order customized sports balls to get familiar with ordering process for custom soccer balls. You can also view useful information about soccer balls in our soccer balls guide. View samples of custom soccer balls and see how we can customize the sports balls for you. Sports encourage the importance of teamwork and perseverance. 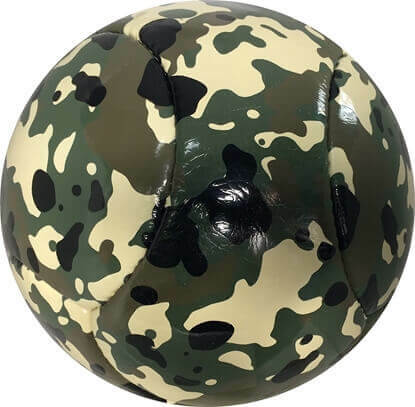 Cherish yourself with customizable Army Camouflage Soccer Ball while playing a game in full spirit. This soccer ball has outlook like the Army uniform, which is both dashing and fashionable. 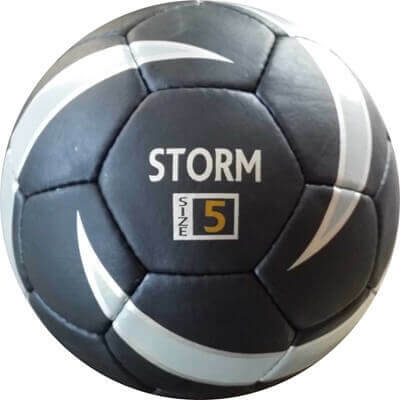 It is durable and made of butyl bladder for monger air retention.It is Water resistant, Professional Soccer balls with beautiful Army uniform pattern design.Very durable against wear and tear and being synthetic so it is Water resistant This item is in stock and will be shipped the next business day. The all white autograph mini is the same quality construction as our match size all . Carry this ball with you during sports events and get your favorite players sign them. Make use of the 31 panels and get 31 different autographs! These white balls have zero print on them and are readily available. In fact, they can be shipped the next day after the receipt of your order. The all white autograph mini is the same quality construction as our match size all white soccer ball. Carry this ball with you during sports events and get your favorite players sign them. Make use of the 31 panels and get 31 different autographs! These white balls have zero print on them and are readily available. In fact, they can be shipped the next day after the receipt of your order. Beautiful Memorabilia for soccer fans, soccer ball constructed with flag and poll information for the countries who have qualified for main round of the 2018 World Cup . Great gift for soccer lovers. Includes flags for Soccer Nations: Colombia, Japan, Senegal, Poland, Belgium, England, Tunisia, Panama, Sweden, Mexico, Korea Republic, Germany, Brazil, Switzerland, Serbia, Coasta Rica, Croatia, Argentina, Iceland, Nigeria, France, Denmark, Peru, Australia, Spain, Portugal, Morocco, Egypt, Russia, and Uruguay. The high quality all white soccer ball without any print or design. You can take these balls with you at sports events and get them signed or autographed by your favorite players. Each panel of these balls can be signed by a different player and you can have up to thirty one players sign on one complete soccer ball.